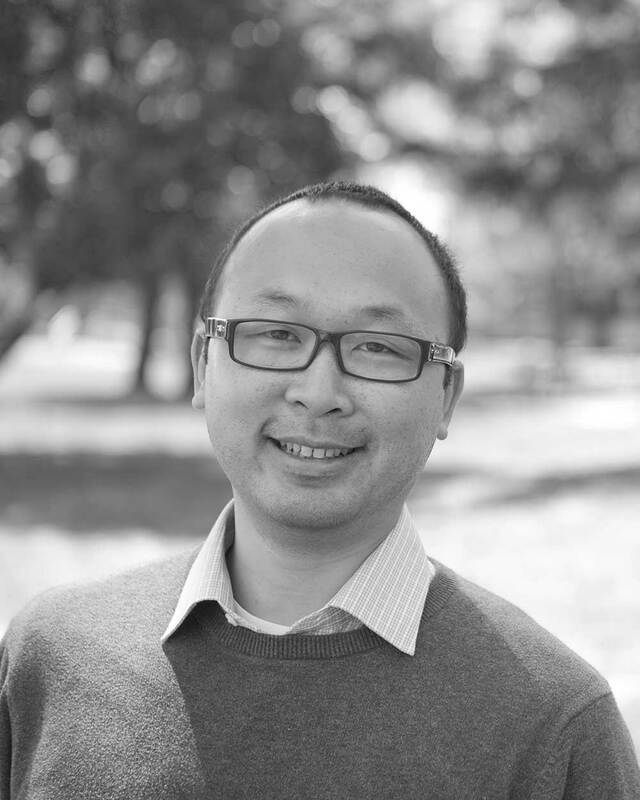 Pacific Union’s Alameda office – our newest in the East Bay region — is located in the city’s thriving Park Street business district, just a short stroll from dozens of restaurants and shops. Founded in 1853, Alameda was a peninsula until 1902, when the construction of a canal transformed it into an island. Today, Alameda retains its small-town feel despite having a population of more than 75,000. Residents enjoy quick access not only to the urban amenities found along the city’s Park Street shopping corridor, but also outdoor treasures such as Crown State Memorial Beach. Alameda is home to more than 10,000 buildings constructed before 1930, and many beautiful Victorian and Craftsman-style homes line its leafy streets. For a comprehensive list of Alameda homes for sale, please visit our Alameda regional page. For current market data, please visit our Alameda real estate market conditions page. Pacific Union is Northern California’s premier luxury real estate brokerage and offers clients true global reach through international digital marketing campaigns that produce proven results and a network of trusted industry contacts around the world. 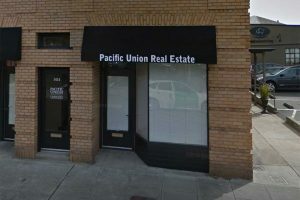 This gives Pacific Union unparalleled marketing and networking power to help its clients buy or sell a home in Alameda. Contact us today to get in touch with one of our experienced Alameda real estate professionals, all of whom specialize in the Alameda real estate market. Whether you are exploring selling your current home or looking for your dream home, we look forward to partnering with you.